Hot Beverages Fresh Brewed We offer a variety of hot beverages, like cappuccino and local coffee brews. 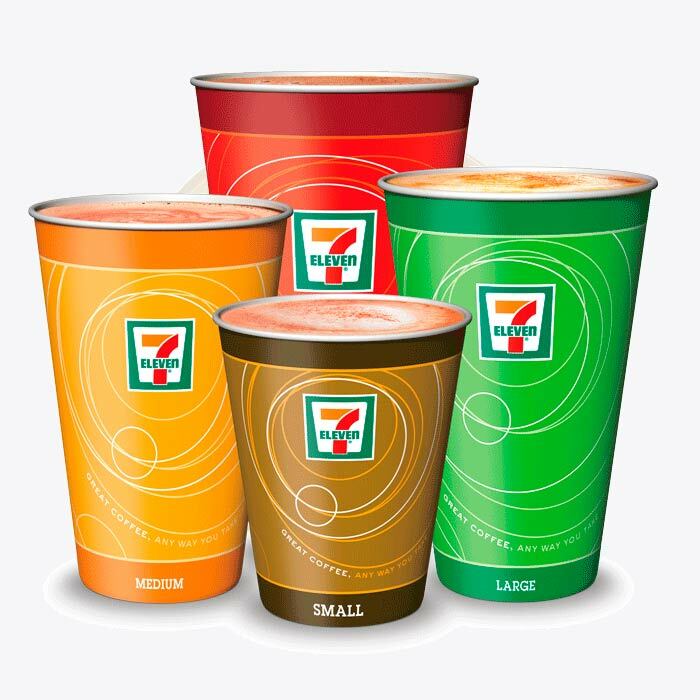 Bring in your favorite cup for a $1 fill (up to 24 ounces) everyday. 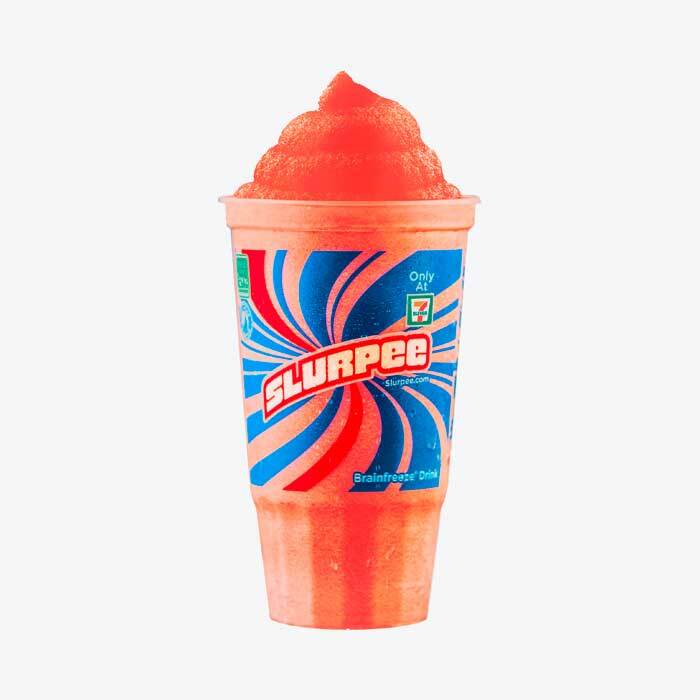 Slurpee® Cold Treats Daily Take a refreshing, tasty break out of your day. 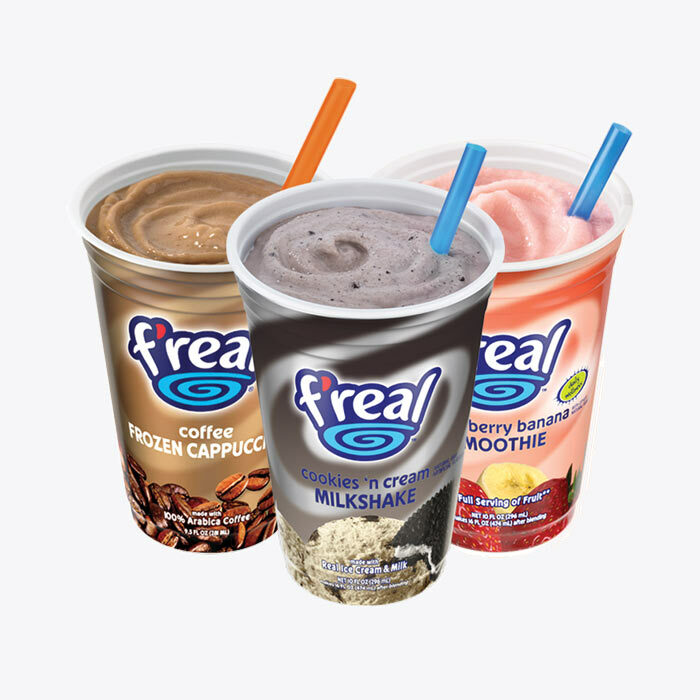 F’real Tasty Chilled Treats Thick, Thicker or Thickest – you choose! We have a variety of flavors to satisfy your sweet tooth. At select neighborhood stores. 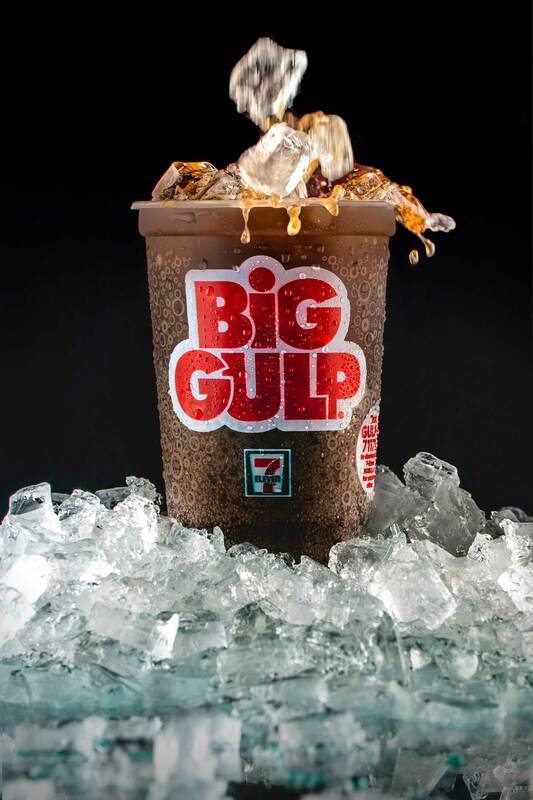 Cold Beverages Refreshing Options Quench your thirst with your favorite drink. 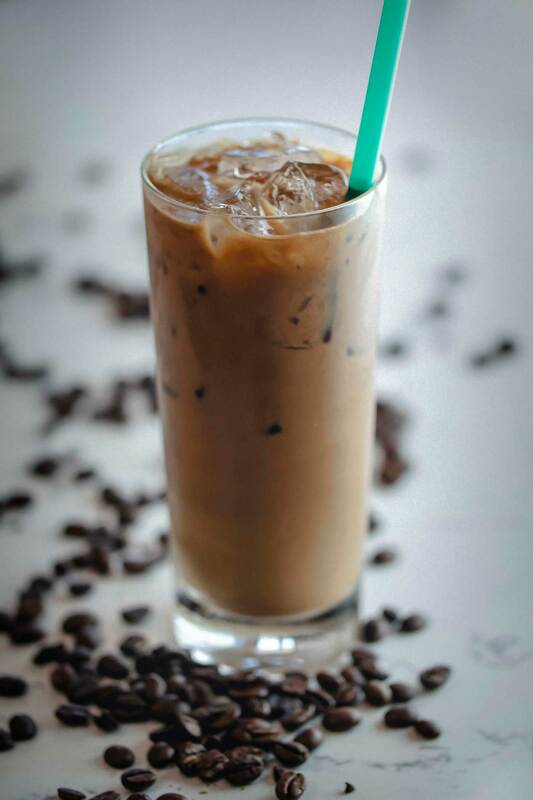 Iced Coffee Ice Cold and Refreshing Quench your thirst with your favorite creamy & sweet iced coffee.